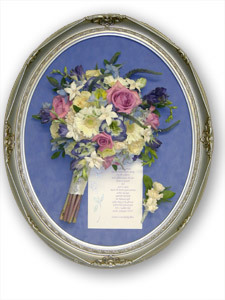 Imagine the flowers from your special occasion preserved like a timeless keepsake to cherish now and for years to come. 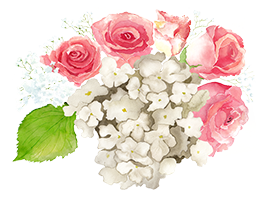 All flowers will change color. 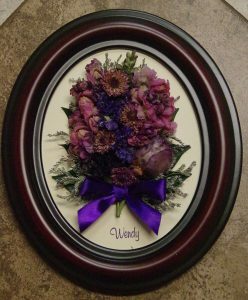 Keep in mind that these are real dried flowers and nature plays a big part in this process. 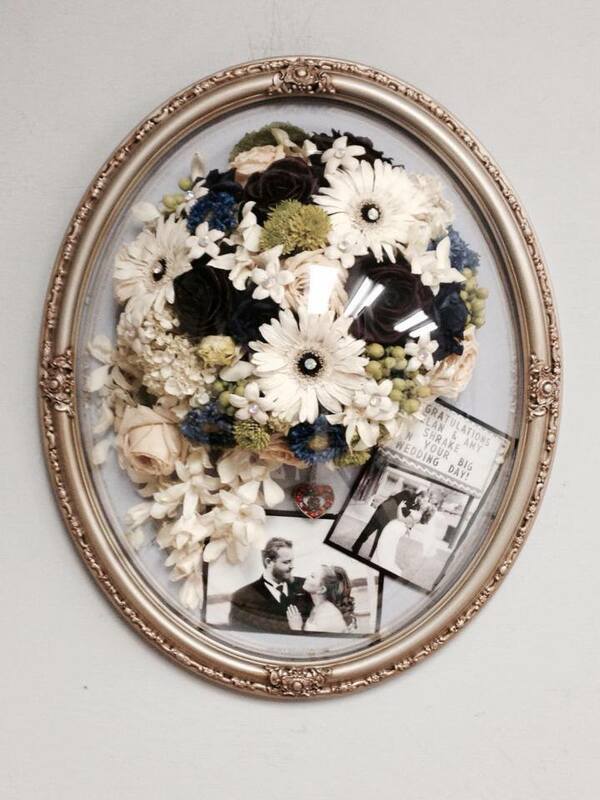 Over time, your flowers will take on a softer antique look. While most flowers freeze dry beautifully, some flowers like chrysanthemums, dahlias and bouvardia may not freeze dry successfully. 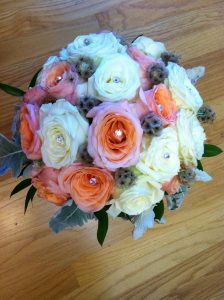 Check with your florist if you are unsure of your flowers or call us @ Sentimental Preservation for more information. After the wedding, capture the spirit of this special time by preserving your gown according to archival standards and the only way to protect your investment. Many dry-cleaners and retailers offer ways to “preserve” bridal gowns and other precious textiles, but not all are archivally appropriate. The museum-quality Bridal Gown Preservation Box provides the safest environment for your gown. Roomy enough to accommodate the proper interleaving and “folding” necessary to prepare a gown for long-term storage. We're sentimental, and we think there's a great value in preserving an icon of your special moments in a way that is pleasing to you. 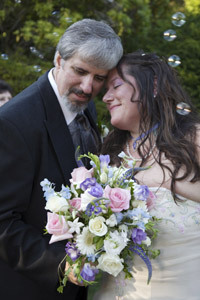 That's why at Sentimental Preservation, you will receive personal one-on-one service inherent with such a decision. Contact us today! We're sentimental, and we think there's a great value in preserving an icon of your special moments in a way that is pleasing to you. That's why at Sentimental Preservation, you will receive personal one-on-one service inherent with such a decision. Contact us at (360) 866-7706 hm (360) 561-5328 cell. 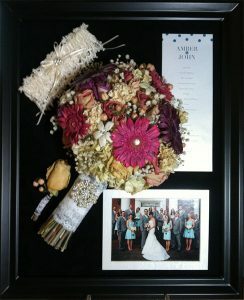 I can help you with choosing a display style, frame design and mat board color. 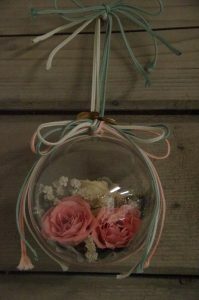 You'll want to consider including other keepsakes and mementos with your floral arrangement such as pictures, invitations, headpieces etc. The ideas are endless, and best of all, there's something reasonable for every budget! Let's set up a time to discuss your "Sentimental Preservation..."